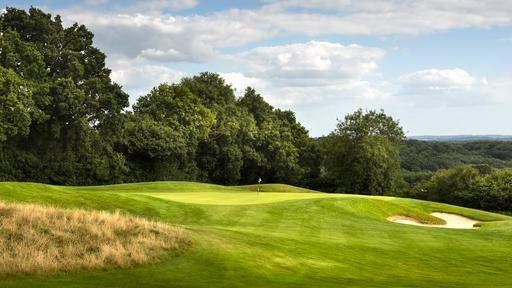 Dale Hill Hotel has a lot more to offer than just two challenging and different golf courses as you will soon discover. 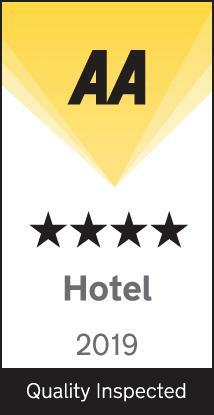 It has all the first-class facilities that you would expect of an AA four-star rated hotel and a few more besides. 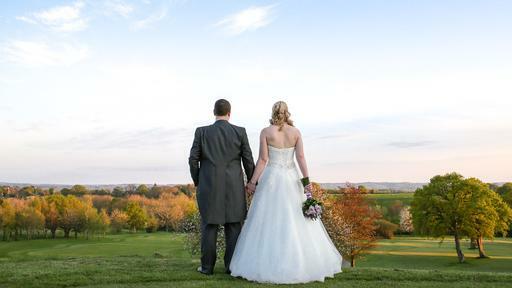 Situated in over 350 acres of fine grounds, high on the Sussex Weald, Dale Hill Hotel and Golf Club combines the best in modern facilities with the style and refinement desired by discerning guests. 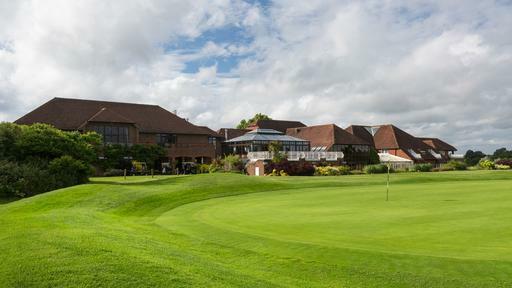 Located on the Kent and East Sussex borders and less than 1 mile from the A229 between the villages of Flimwell and Ticehurst, the South East’s best kept secret is waiting to be found. 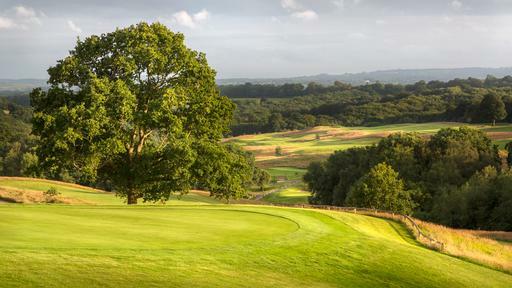 Many of the hotel's spacious 50 bedrooms are located on the south side of the hotel, offering stunning views across the golf course and the surrounding Weald. 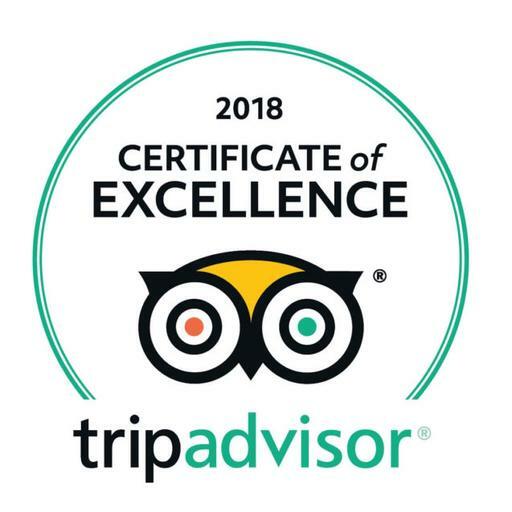 When dining at Dale Hill you have many options to choose from - relax in the lounge and enjoy a leisurely afternoon tea or settle in for the evening in the Wealden View Restaurant to enjoy AA Rosette awarded food prepared by the Head Chef and his highly skilled team. 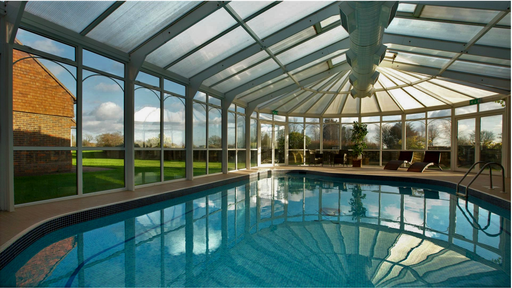 With comfortable lounges and bars, impressive conference and banqueting facilities, an air-conditioned gymnasium, heated indoor swimming pool and sauna, all guests will find something to enjoy. Most importantly we believe that attention to detail, thoughtful extras and above all comfort, contributes to a restful stay.